Dance 4 Hope master class with Debbie Roshe. Photo courtesy of Hope Easterbrook. One could look at all the suffering in the world and say, “What could I possibly do to help? There’s just so much pain out there.” Arguably, the people who have truly made a difference out there have understood that even a small difference is a difference all the same. They also leverage their unique skills, experience and professional/personal networks to serve in the way that only they can. Hope Easterbrook is one such person. With extensive and commendable experience as a dance artist, she’s now putting her heart and soul into dance workshops for healing and connection — for populations who could truly use it. For example, recent reports have revealed that over 2,500 migrant children are detained in federal facilities, while they await legal proceedings or foster care placement. Easterbrook recently ran a master class at Steps on Broadway, on March 29, for around 30 of these children. 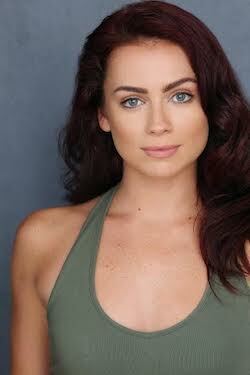 She has done one other such workshop at the Ailey Studios, with 50 students attending. Yet, as a graduate of The School at Steps (having studied there in 2011), she wanted to call upon that relationship in further service of these workshops’ goal. 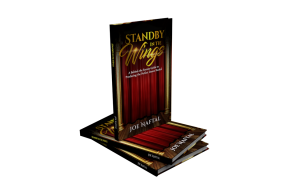 It’s all under the umbrella of her growing non-profit Dance 4 Hope. She is currently working with a lawyer to ensure that the initiative is in compliance with federal law. Steps also held a fundraising class with Easterbrook and jazz faculty member Debbie Roshe this past March. The class cost $20, and all proceeds went toward covering costs involved with the following master class. The workshops include very basic hip hop movement, such as that in many dance fitness classes. A high percentage of the students are Hispanic in origin, so Easterbrook includes some Latin dance signatures in the movement as well. She says that the students range in age from seven to 18. Some speak Spanish, but others speak a tribal language indigenous to their home country, she adds. “Everybody’s story is so individual, and that’s why it’s important to work with a philosophy of meeting everyone where they’re at,” Easterbrook asserts. She underscores the importance of a therapeutic experience for children experiencing federal detention. 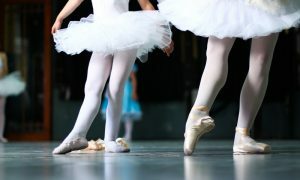 Further, “dance teaches empathy, and it teaches connection; it’s a universal language,” Easterbrook affirms. Arguably, this universal language of dance is the best — and perhaps the only — vehicle for such a therapeutic experience, given the language barrier. 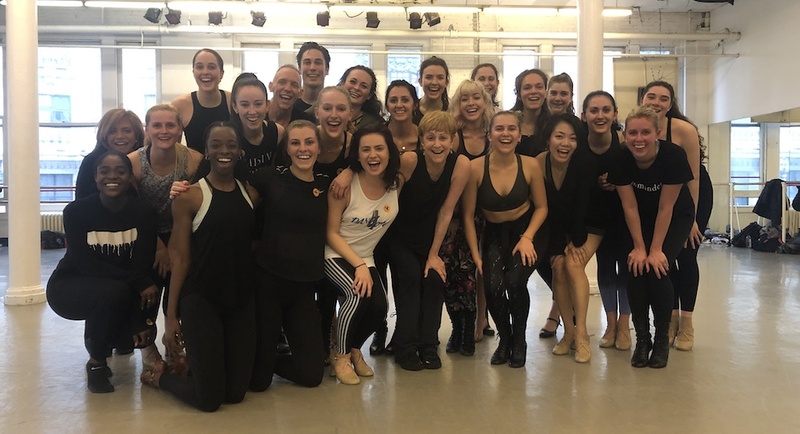 Easterbrook describes how in the Ailey workshop, this language barrier seemed to at first present communication challenges, but it all went more smoothly after the master class got going and the students felt more comfortably acclimated. 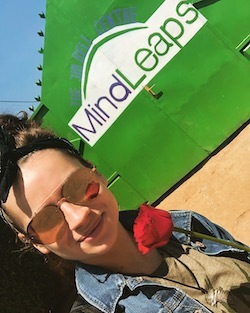 It all started with a trip to Rwanda in 2018, when Easterbrook was working with MindLeaps. Previously, she had danced as part of the original Hamilton cast, auditioning after studying at Marymount Manhattan College in 2011. In Rwanda (and in several other developing nations), MindLeaps offers a movement-based curriculum to address shortcomings of their education system — in a spirit “of meeting the students where they were at,” Easterbrook explains. Coming home was bittersweet, she says; she felt fulfilled by the work she had done but wanted to keep doing it. With that, the seed for Dance 4 Hope was planted. That seed is clearly growing. That said, where to from here? 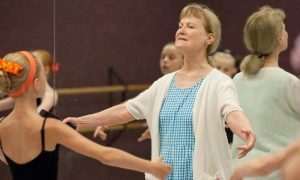 Easterbrook is building a curriculum for therapeutic dance as she runs these workshops, she shares. Going forward, she also hopes to work with social workers and mental health professionals (particularly Expressive Arts Therapists — in Music Therapy, Dance/Movement Therapy and Art Therapy). Ultimately, she’d love for these master classes to be offered as ongoing weekly classes. Further, she’d love to establish a dance center that includes mental health treatment and social services. Even further, she’d love to see Dance 4 Hope as a nationwide non-profit. “I don’t put limits on my dream,” Easterbrook says. Given the power of dance to heal and to connect, across language barriers and more, it seems wise to believe that big possibilities for this work are possible. To learn more about and contribute to the work of Dance 4 Hope, visit dance4hope.com.